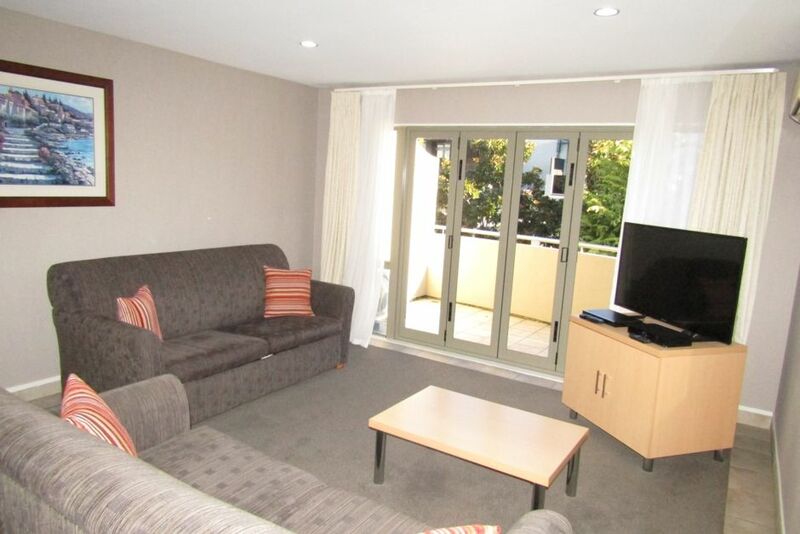 Set in Taupo, Tui Apartment is an air-conditioned apartment located 50 m from the waterfront and 1.5 km from the centre of town. Guests benefit from free WiFi and private on-site parking. There is a dining area and a kitchen. A flat-screen TV is featured. Other facilities at Tui Apartment include a terrace. Lake Taupo Hole in One Challenge is 700 m from Tui Apartment, while Wairakei Natural Thermal Valley is 1.1 km from the property. You can engage in various activities, such as skiing, golfing and fishing. The nearest airport is Taupo Airport, 7 km away. The property was occupied by someone else who had booked through Airbnb. Therefore it was not available for our use. Harcourts Taupo looked after us but the double booking should never have happened. Great location. Nice size. Furniture a little worn.